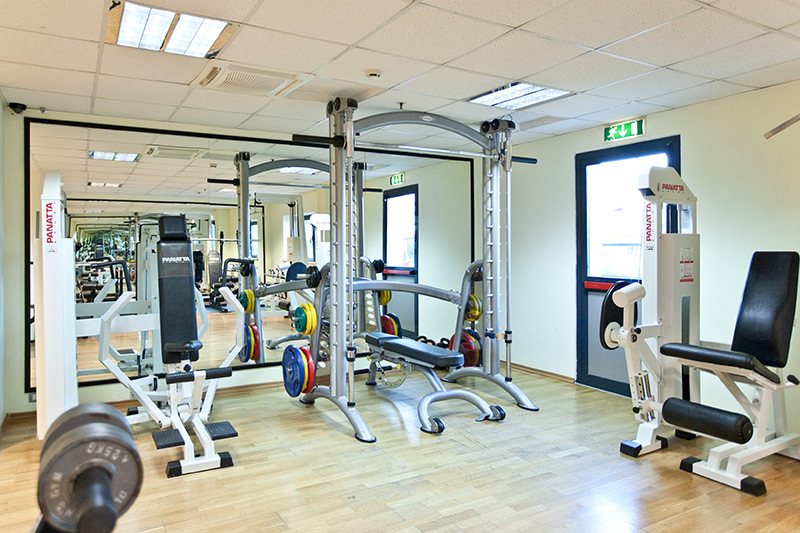 A modern spacious gym, equipped with forty cutting-edge Panatta machines, is the ideal location to flex your muscles in your usual workout programme or to take advantage of your holiday to improve your fitness. 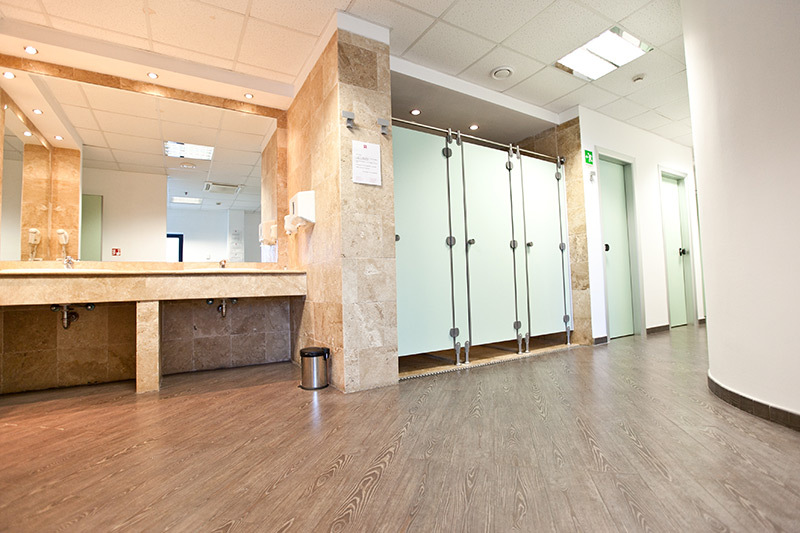 The mirrored walls and deep natural parquet flooring make this fitness room really attractive. 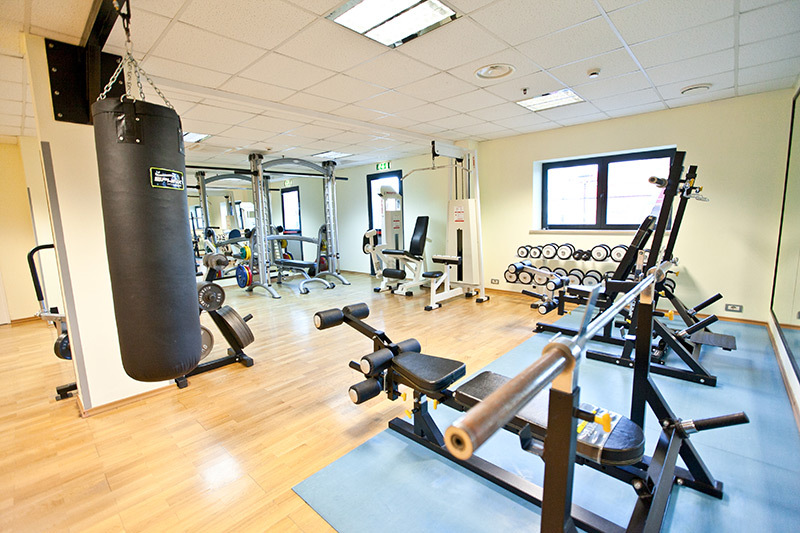 A personal trainer is present to offer advice and assistance to guests. 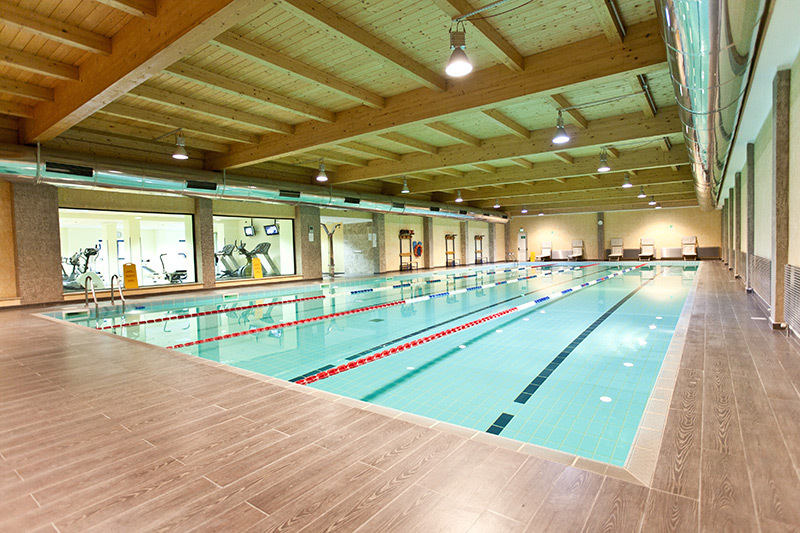 A beautiful indoor swimming pool is available year round for our guest to come take a swim and relax. 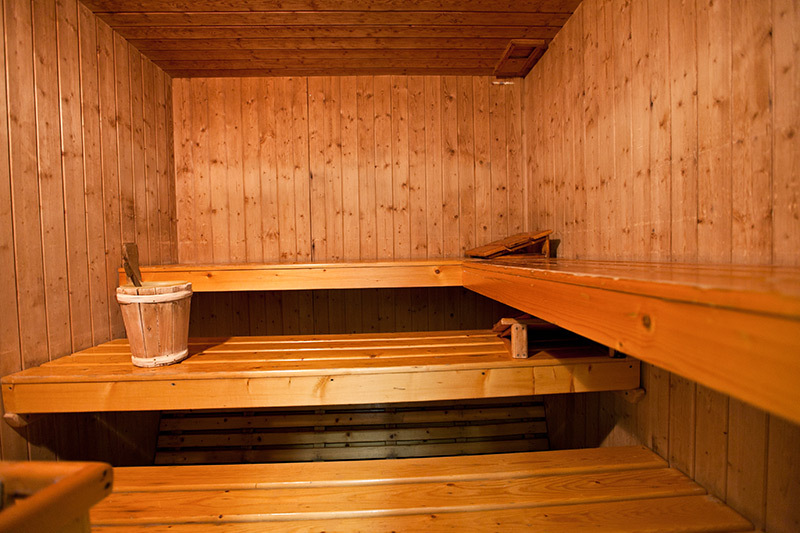 The water is heated to a temperature of 27°C. 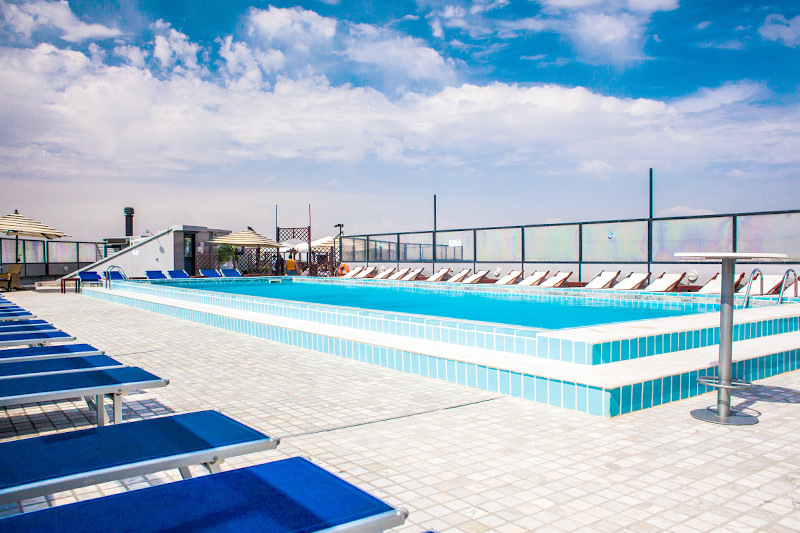 The Roof Garden “Le Palme” has a splendid swimming pool with panoramic view over Atyrau. 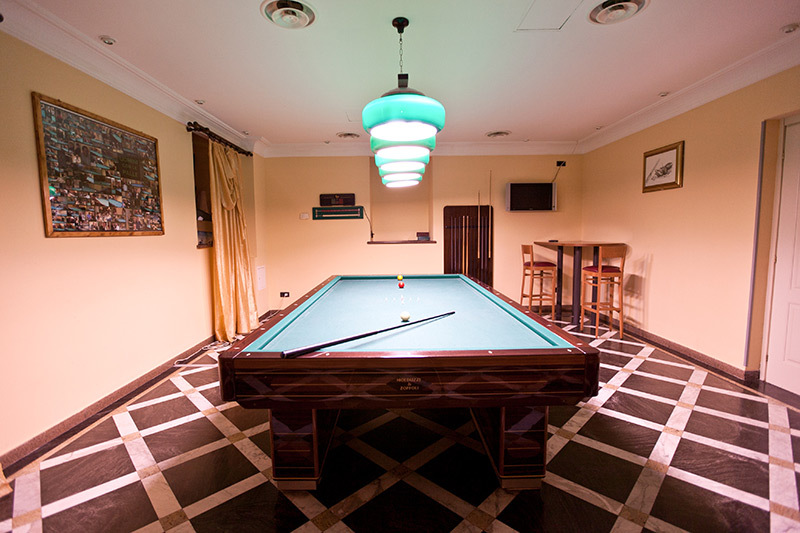 In the evening the pool of our hotel becomes a warm and romantic place, where you can enjoy good drink perhaps in pleasant company. 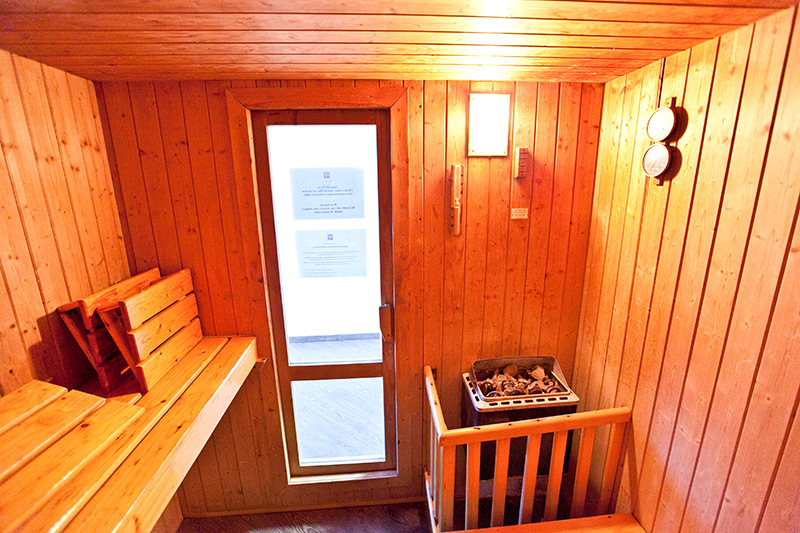 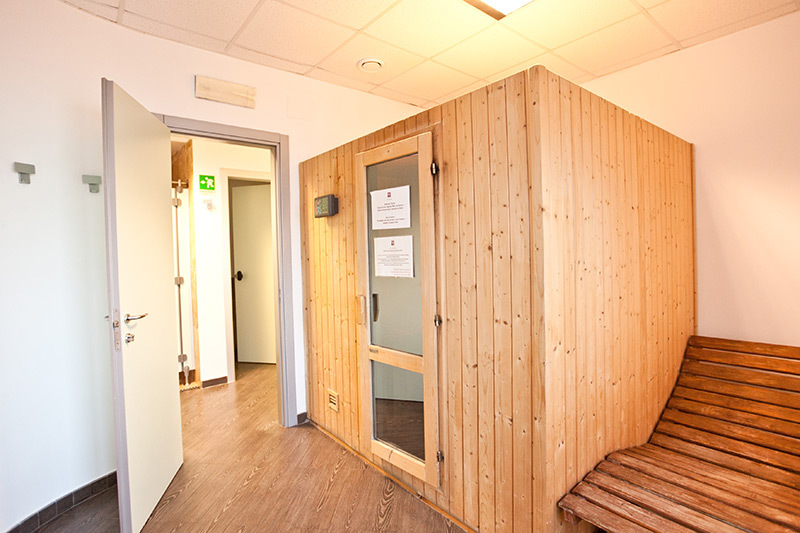 To reap the rewards of your workout, to relax and relieve aching muscles, what better than an invigorating sauna. 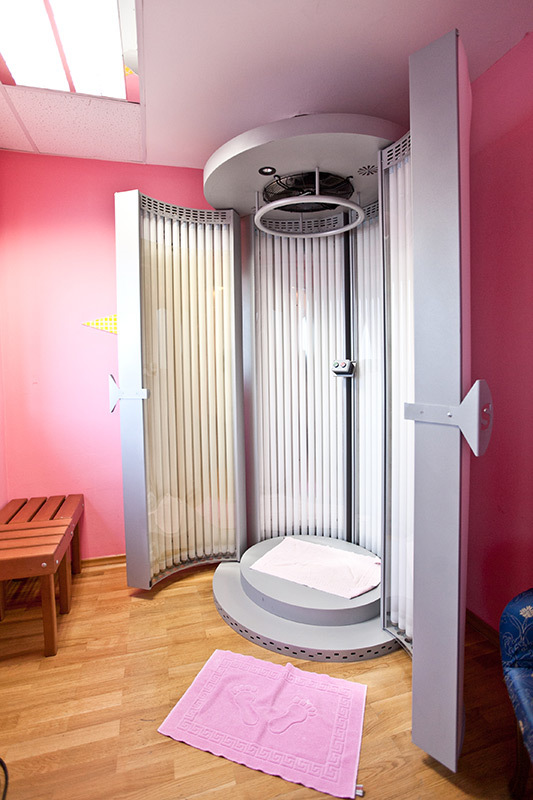 For guests wanting to top-up their perfect tan, after lounging on the lakeshore, the centre has a UV light shower. 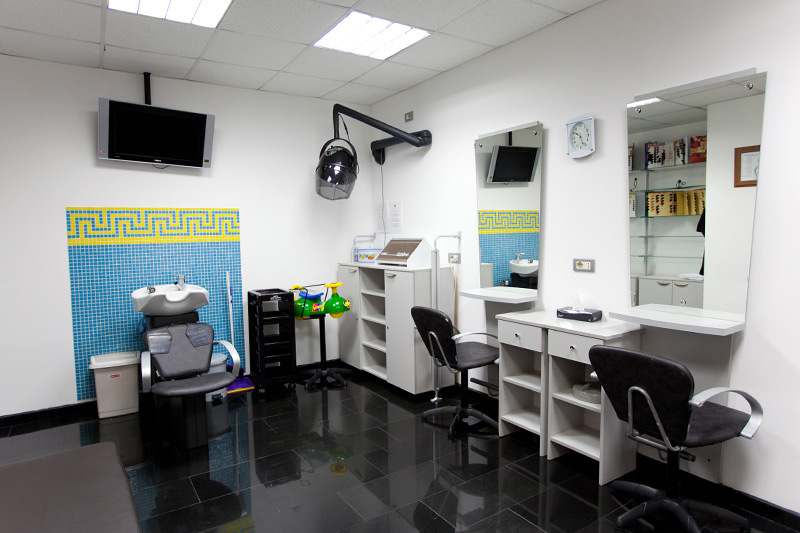 Every person takes care about his own beauty. 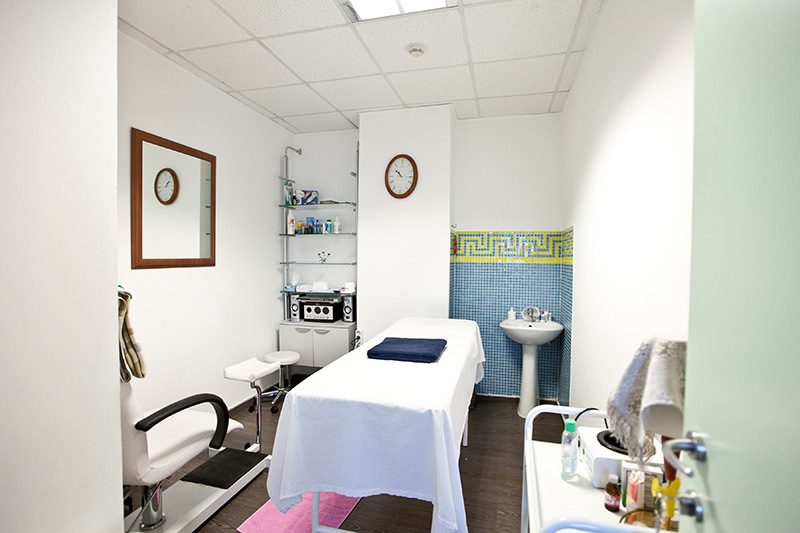 Our beauty centre has been realized to satisfy all your request related to body care and beauty.